I received my May 2016 Edition of the Ratchet & Wrench Magazine: Think Big featuring an article we were asked to assist with. 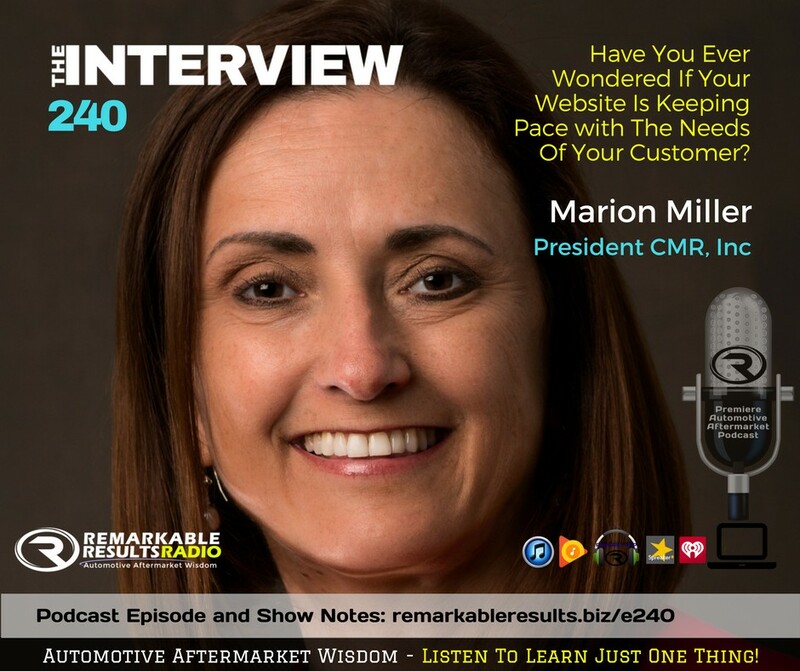 They are the leading progressive media serving automotive shop owner-operators with information, real world stories, and strategies for success and to be a part of that was truly gratifying. We are having a year of success stories here and it is a team effort with not only our group here at CMR but also with our shop owners like Menke's Auto who said we were a perfect resource for this article and our JASPER partnership program that allows us the opportunity to talk to so many shop owners around the nation. It is through talking to them that I really have a bird's eye view of what they truly struggle with and can answer with utter clarity questions that affect them as it relates to their marketing overall and specifically to their websites and online presence. When we launched the www.JASPERwebsites.com program originally we anticipated continuous changes it as we saw the needs evolve through our shop owners. We strive to improve - enhance - over deliver and create new ideas for them to grow their business and have been blessed with great shops that we enjoy and stay busy so when something like this comes along, we look up and saw WOW! We also say THANK YOU! This team has delivered and I couldn't be prouder of them. Through referrals and hard work we've grown so I thank my team, my family & friends as well as divine intervention. Thank you to everyone who made it not only a possibility but a reality! If you had told me 5 years ago that we would be featured in two national magazines and be recommended by a heritage company like JASPER Engines I would have been intrigued and asked you why you believed it and how you thought it could be achieved as I have always believed anything is possible. I would have then set the course with the gas pedal held down at 100mph which is typical when I set a goal, however, in looking back it was a herculean task that was truly a blessing that a realist would seriously questioned! I feel much of it is putting one foot in front of the with the goal in sight and utter clarity as to what your core values are as well what standards you will not risk.